All fields are currently unplayable due to standing water. The U10 and U12 final games are delayed to 2pm. There is currently a lightning delay to 1pm. 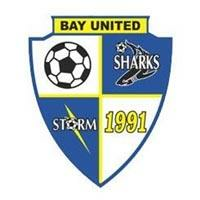 If there are no other lightning strikes we will resume the U14 game and start the U12 at 2:55pm.